The next-generation console would be capable of reading PS4 discs, allowing users to play games already in their collection without the need to buy a fresh copy. Microsoft has included backwards compatibility in every generation of its rival Xbox gaming system. The company adds support for its vast back catalogue of video games via software updates, which are rolled-out on a regular basis. However, this could all be about to change with the launch of the Sony PlayStation 5. The next video game console could add backwards compatibility for older titles, according to a new patent secured by the Japanese technology company. The patent, entitled "Remastering by Emulation", was approved and published on October 2, 2018 by Sony Interactive Entertainment America. "Each asset such as a texture called for by legacy software such as a legacy computer game software has a unique identifier associated with it," the patent explains. "The unique identifier can be rendered by imposing a hash on the asset, and then the asset stored with its identifier in a data structure. An artist remasters the textures for presentation on a higher resolution display than envisioned in the original software, and stores them back in the data structure with their identifiers." "The original software is then played on the higher resolution display, with asset (such as texture) calls being intercepted, identified, and the data structure entered to retrieve the remastered asset having a matching identifier." The new technology will not only replace low-resolution textures in the games, with the tech also purportedly designed to improve audio for modern sound systems. The idea of playing the original Red Dead Redemption with high-resolution textures and improved audio booming through the sound system has got us very excited for what Sony might have in-store for its next major refresh of the PlayStation. 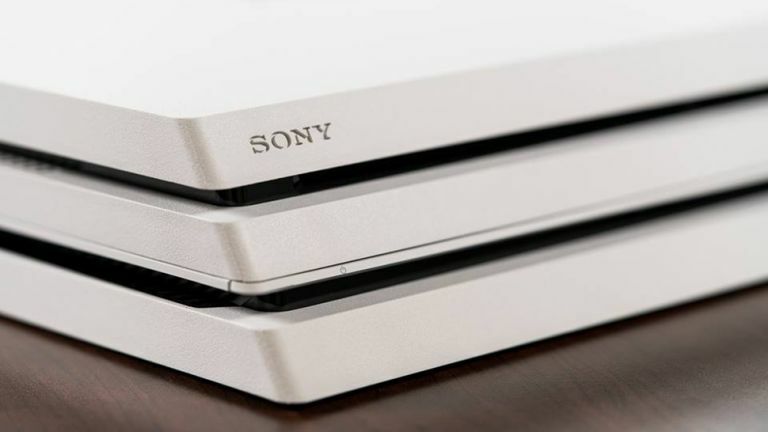 Sony looks set to launch its next console sometime after 2021, following comments from CEO of Sony Interactive Entertainment John Kodera who quashed any hopes of an imminent PlayStation 5 launch in an interview with The Wall Street Journal.